Kira owns a profitable hair and nail salon. She lives in a nice home in an exclusive community with her husband Ricky, an infamous, well-known drug dealer from the rough streets of D.C. He is also known to be one of the most feared men in the South. Because of Ricky's drug-empire, Kira finds herself in the most dangerous situation ever. Ricky forces Kira to believe that he's going to call on his reinforcements, so everything will end in his favor. However, unknown to Ricky, Kira felt the need to devise an escape plan on her own. Will she choose loyalty or her life? 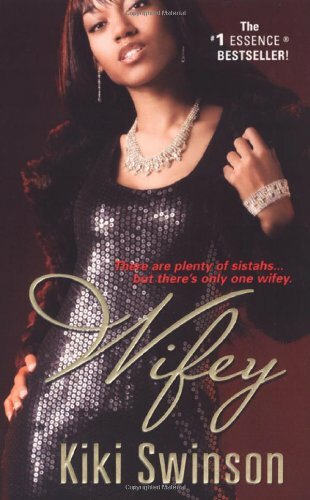 In a world where everyone wants to be "wifey" the question is--can you play your position and handle the drama the streets will throw your way?